FOOTBALL–Back in May 2013 as Milutin “Micho” Sredojevic was making a return to Ugandan football as Cranes coach MTN Uganda were on the verge leaving the domestic game. Having been Cranes sponsors since 2010, the telecommunication company ended their relationship in October 2013. Four years later, with speculation rife about the departure of the Serbian tactician, the roles seem to have been reversed. 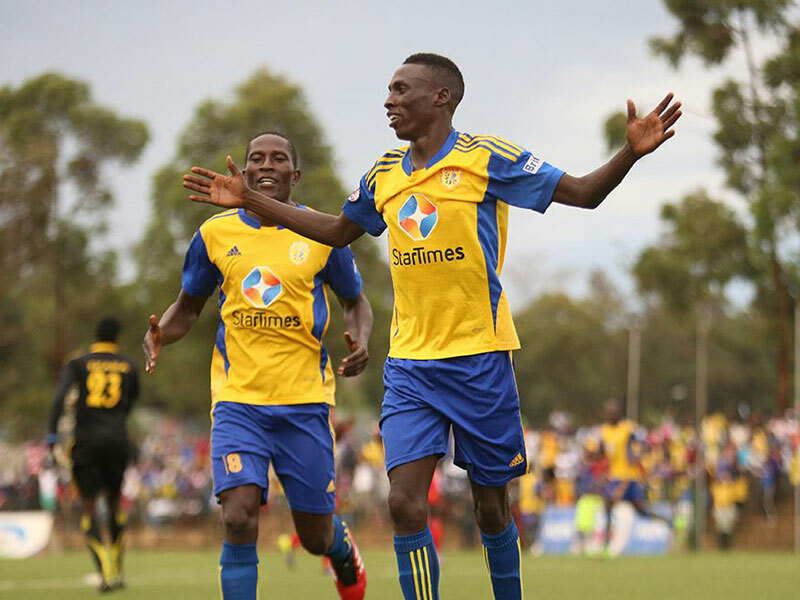 Reliable information reaching the PML Daily sports desk indicates the company is set for a return to Ugandan league football. This time though the relationship is expected to be with 12-time Ugandan League champions KCCA FC. The two parties are expected to make public the announcement at a press briefing on Friday morning. While details remain scanty, it is believed the company is set to offer UGX1.2 billion to the club with UGX430 million released annually. When the deal is eventually made public, MTN will become the club’s fourth sponsors. The club in January announced a four-year extension deal with Pay TV company Startimes worth Shs3.2bn a year. This is in addition to those with advertising firm Prime Media and Britam Insurance.